“We are confident that our future engineering developments on internal combustion engines … will reinforce our leadership position as the fuel economy champion,” Mazda said in a statement. Detroit’s Big Three automakers — including General Motors and Ford — had the least fuel-efficient fleets overall. They sell a larger share than their foreign rivals do of pickup trucks and SUVs, which generate much larger profit margins than passenger cars. Shopping for a car? 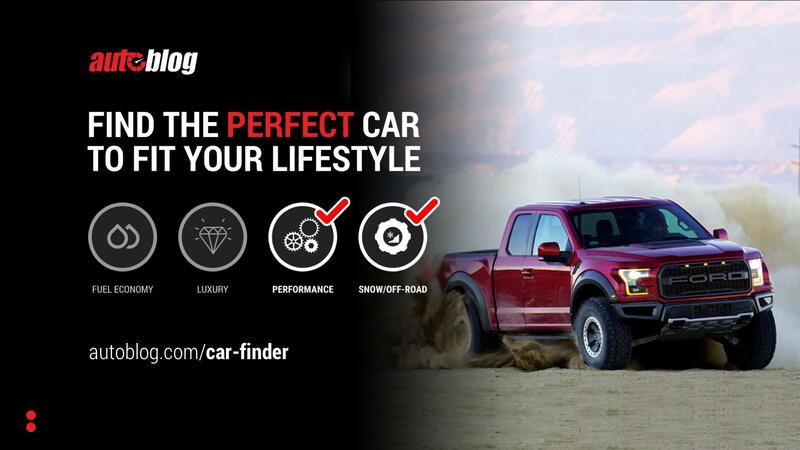 Try our Car Finder tool. It’s easy. It’s even fun!